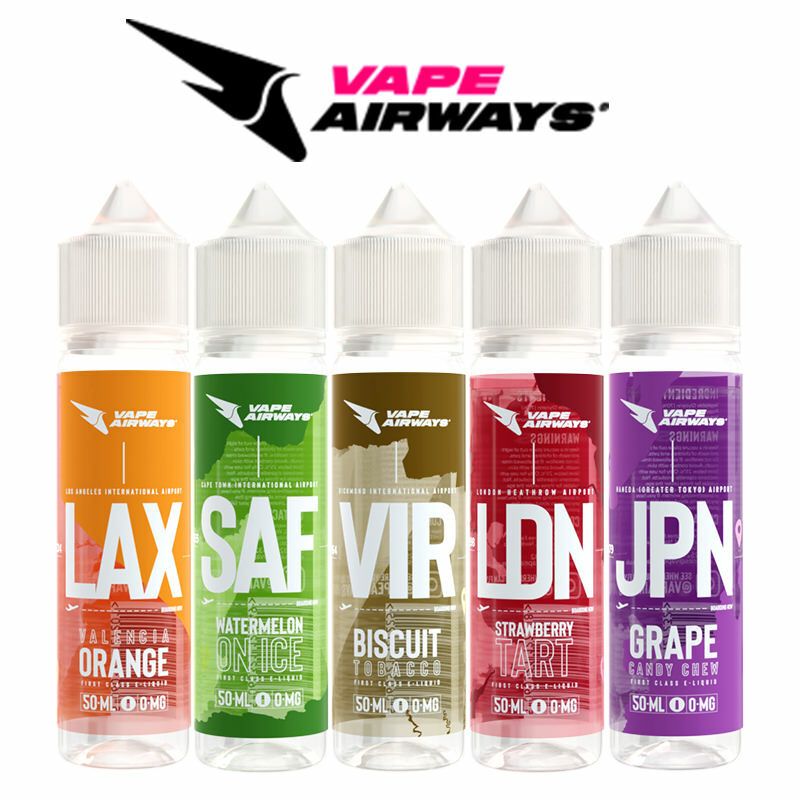 Ibliss Flavour Switch, a revolutionary release from the guys at Canada based iBliss, solves one of the biggest problems you face as a vaper. 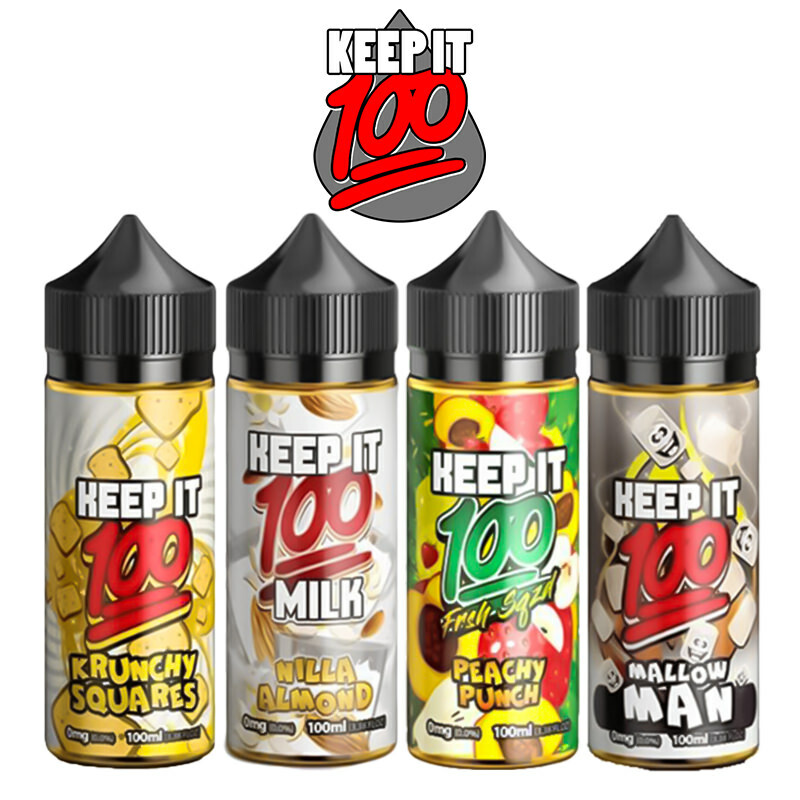 Flavour Switch is a tank and coil cleanser, designed to eliminate the previous flavours found in your tank or RDA, giving you a neutral flavour base to apply your next juice. 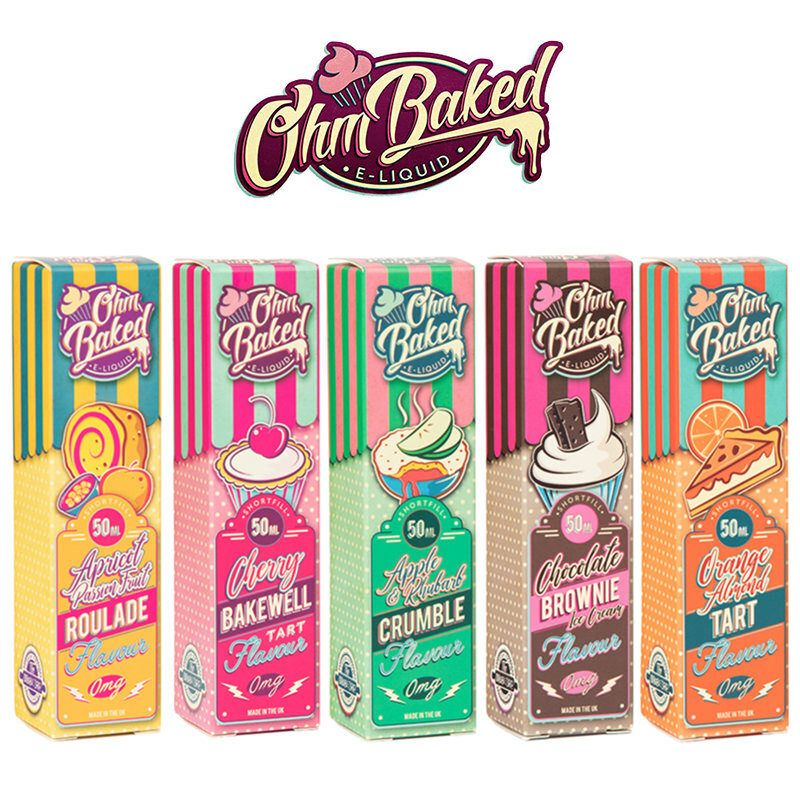 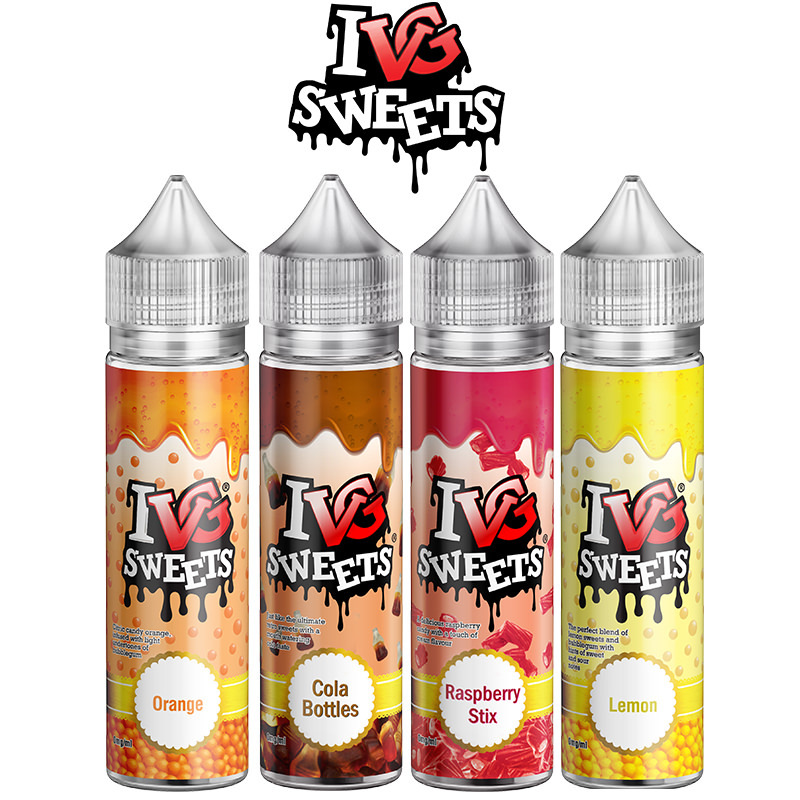 The previous flavour notes are now removed completely, allowing the full flavour of your next eLiquid to shine through. 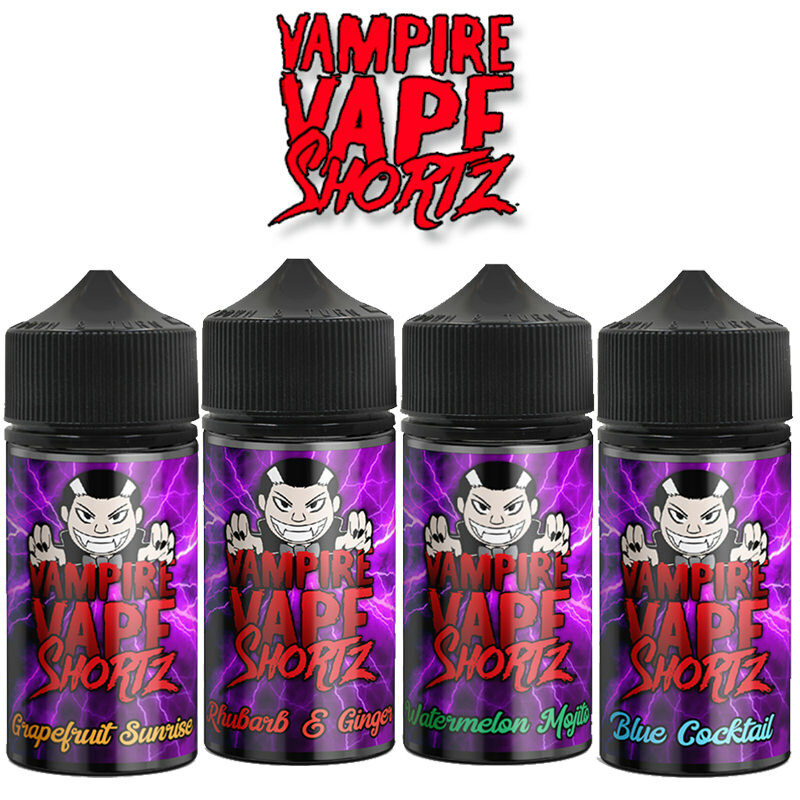 A great addition to the Vapestreams product range.